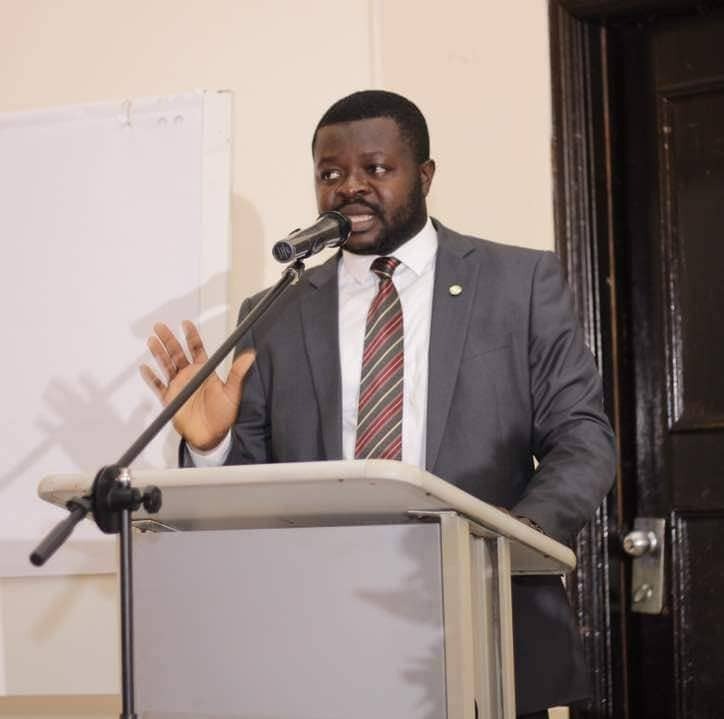 A leading member of the Progressive Peoples Party and a Security Management Expert, Mr. Raymond Assifuah has stated that the PPP if given the opportunity will ensure that the backgrounds of would-be recruits are properly investigated before recruitment. He also said that there should be training on anger management and constant supervision on the use of technology to ensure that there is discipline in the Ghana Police Service. Mr. Assifuah made this comment on the background of recent police brutalities in the country. Speaking on PPP Nyinasuao on ATV, he admitted that the recent cases of police brutalities is an indication of structural weaknesses in the service which requires professionalism in tackling the issue devoid of partisan biases. He further explained that the Police administration needs to ensure that its recruitment process is thorough and robust enough to fish out disreputable people from entering into the service. He noted however, that the training module of the service needs to be improved. He bemoaned that, out of the 6 months Police training for recruits, only 2 weeks are used for weapon handling which is why the handling of weapons by the Police is not the best in the county. He also added that weapon handling without proper anger management training could be dangerous. He advised the government to devote more funds for the Police Service to enable the service procure modern policing technology such as CCTVs, drones, bullet proof vests etc to enhance its operations. “A PPP administration if given the opportunity, would ensure that the Police is adequately resourced to serve with integrity in protecting lives and property”, he noted.